vision of providing the most comprehensive WRM solutions in the market. 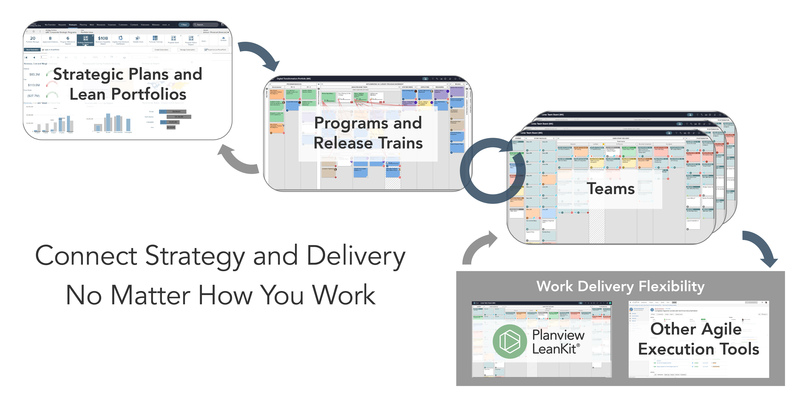 See the Planview solution for Lean and Agile delivery in action at planview.com/lean-agile-delivery. engaged communities. For more information, visit www.planview.com. Planview and LeanKit are registered trademarks of Planview, Inc.